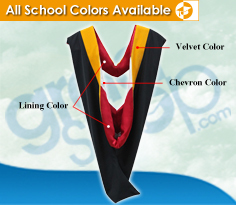 Graduation Hoods and Academic Hoods on sale at Graduation Shop. 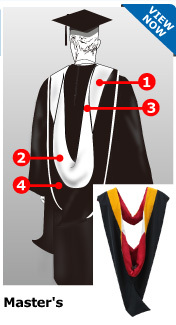 Our Graduation Hood and Academic Hood departments include bachelor academic hoods, masters academic hoods, doctorate academic hoods for your college and university. 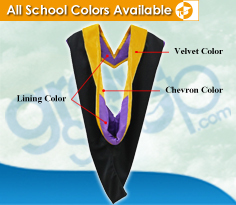 Browse through our complete selection of graduation academic hoods to find the graduation hood that best suits you for your collegiate graduation commencement. 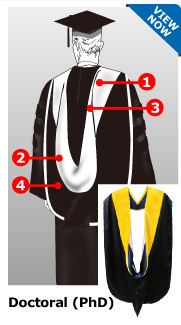 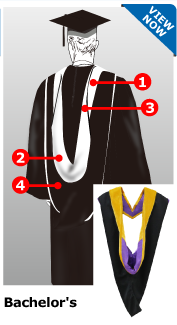 The Academic Hood is a very important part of your graduation. 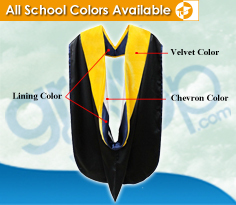 At Gradshop we will help you choose the right colors and style for your graduation.